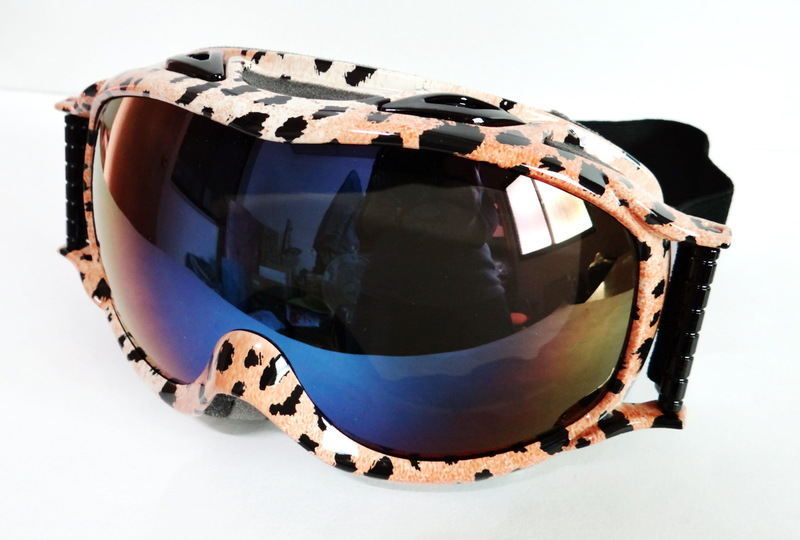 Europe.Bloombiz.com - Ski Goggles, Product by Moon-Sun Shing Co., Ltd. Streamline goggles, with TPU flexible frame, and double anti-fog & anti-scratch PC lens, 100% UV400 protection, soft foam for comfortable wear, optional anti-slip silicon inside of strap. Have a good vision when skiing or having outdoor sport. We are one professional factory of sports sunglasses, ski goggles, sports goggles, neoprene face mask, kids sunglasses, safety glasses & reading glasses in Taiwan. We offer the best prices, quality, delivery & service.